Mein Fachwissen und Kompetenzen teile ich gern mit Ihnen und meinen Partnern, damit wir gemeinsam wachsen können: Davon profitieren wir alle. The IAPA International Association of Professional Advisers is an independent association of Chartered and Certified Public Accountants and Tax Advisers across Europe which pursue similar aspirations and are orientated to a medium-sized clientele. Shared goal is to guarantee clients first-class, professional advise from the partner at the particular site when doing business abroad. Im Gegensatz zu staaten- bzw. landesorientierten Juristenvereinigungen ist der AAV eine der wenigen Organisationen, die praxiserfahrene Juristen mit internationalrechtlichem Tätigkeitsschwerpunkt im allgemeinen vereint. In a world that is globalised and growing more and more closely connected, issues of an international nature play an increasing role in our everyday lives. Cases that cross borders have long also been a part of legal practice. The legal profession must adapt to these developments and those who give advice professionally have to keep up. Solutions to cross-border, international legal problems require consistent support from professionals with an international specialisation. Successful cases and effective, transnational project work need sound, specialist knowledge of different legal systems, foreign legal practice, foreign languages and, most of all, mentalities of cultures different to one’s own. In light of these necessities, the Foreign Lawyers Association of Germany (Ausländischer Anwaltverein Deutschland e.V., AAV) was established in Hamburg as early as 1990. Unlike lawyers’ associations focussed on specific countries or states, the AAV is one of the few organisations that generally brings together experienced lawyers with a professional specialisation in international law. 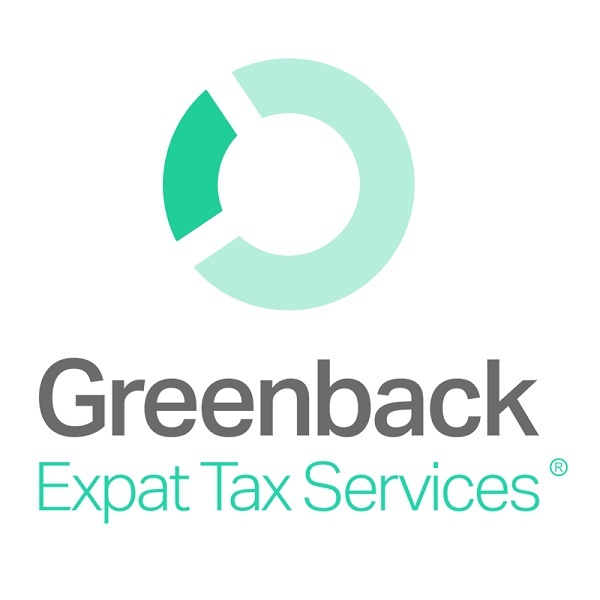 Greenback Expat Tax Services makes life better for Americans living abroad and aims to take away the anxiety and hassle of helping US expats become and stay compliant with their US taxes while living overseas. Greenback can also help serve Germans and other Europeans living in the US with their expat tax obligations. Spezialisiert ist AW Steuern auch auf die Erstellung von Einkommensteuererklärungen für Zuwanderer, die in Deutschland leben und arbeiten. AW Steuern is specialized on the filing of German income tax returns for expatriates who live and work in Germany. WIRTSCHAFTS-TREUHAND AG, Basel was founded in 1965. Over the past 50 years, the company has continually worked to establish its reputation as an independent, trustworthy consulting firm. Today around 30 employees, 3 of whom are trainees, are dedicated to finding the best solutions for your fiduciary needs every day. As a licensed audit expert, they perform both ordinary and limited audits; and as committed trustees and auditors, they are dedicated to providing their clients with support in the areas of auditing, accounting and pension fund management. Furthermore they also offer tax advice as well as organisational and business management consulting. •	Sie sind Unternehmensvertreter und suchen Unterstützung in der Auseinandersetzung mit den Zollbehörden? •	Sie hatten eine Zollprüfung und sind mit dem Ergebnis nicht zufrieden? •	Sie möchten Ihr Unternehmen auf die nächste Zollprüfung vorbereiten? •	Sie haben eine unerledigte T1 und brauchen Hilfe bei der nachträglichen Erledigung? •	Sie sind Rechtsanwalt oder Steuerberater und suchen Unterstützung im praktischen Umgang mit den Zollbehörden? Michael Lux ist ehemaliger Leiter des Referats "Zollverfahren" bei der EU-Kommission. Heute arbeitet er als Rechtsanwalt im Bereich des Zoll-, Außenwirtschafts-, Umsatzsteuer- und Verbrauchssteuerrechts. Daneben hält er Vorträge zu diesen Themen und schreibt hierzu in der Fachliteratur. 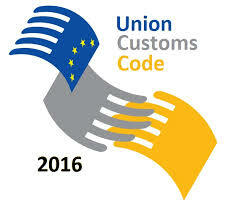 Michael Lux is former head of the unit "customs procedures" at the EU-commission. Today he works as a lawyer specialised in legal advice concerning customs, foreign trade, value added tax and excise taxes. In addition to that he gives lecturesmon these subjects and writes in professional publications. 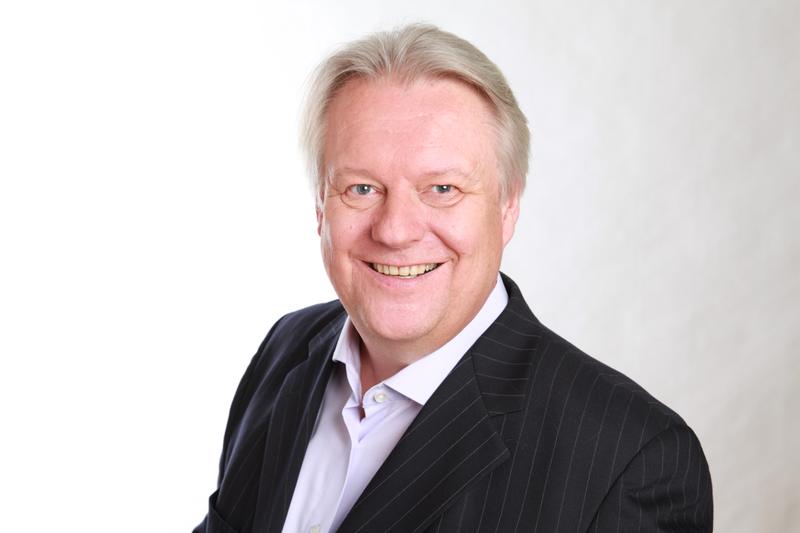 Die Andre Peters · Media Consulting bietet professionelles Business-Development für innovative, mittelständische Unternehmen. Der Inhaber berät und vernetzt seit vielen Jahren erfolgreich national und international agierende Medienunternehmen vorwiegend aus TV, Multimedia und IT sowie Unternehmen, die auf den Medien- und IT-Markt zielen. Weitere Branchenschwerpunkte und viel Know-how liegen in den Bereichen Finanzierung, Logistik und Technologie-Entwicklung. Andre Peters · Media Consulting advises on nationally and internationally active media related companies, predominantly in the sectors Broadcasting, Music, Print, Multimedia and IT. The ongoing convergence of classical Media and IT has favoured the growth of the company: Since 2005 it has gained a significant number of new clients, particularly companies from the software industry, requiring professional advice and the best contacts in the media environment.